When I ski I get hot – real hot. 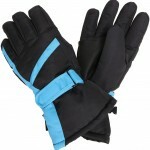 I was looking for gloves online that would keep me cool as well as give me a great grip. 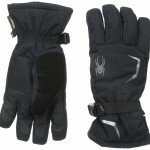 The Brushed TriCot Lining combined with an LT Grip is perfect for reducing abrasion while on the hill. Not only does this keep me safer with a great grip on my poles, but it will also prolong the life of the gloves, making my money go further! This really caught my eye. 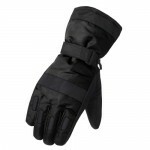 The Ventia Dry Construction of this glove keeps your hands ventilated while riding, keeping that annoying palm sweat away! 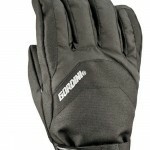 This is a great glove for the problems I run into while skiing:keeping my hands cool and comfortable. 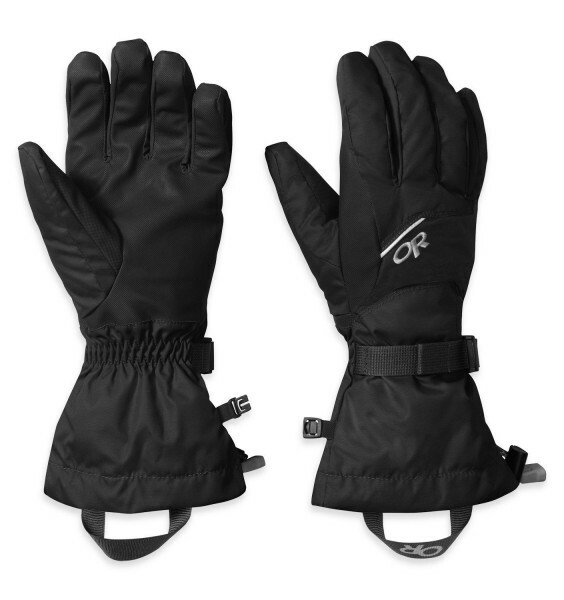 If you are looking to get into some really cold weather, they may not be your best yet, but in for a day on the mountain, I would highly recommend this glove!